@uint8_t aren't we all somewhat broken though?.. @uint8_t QUESTION! 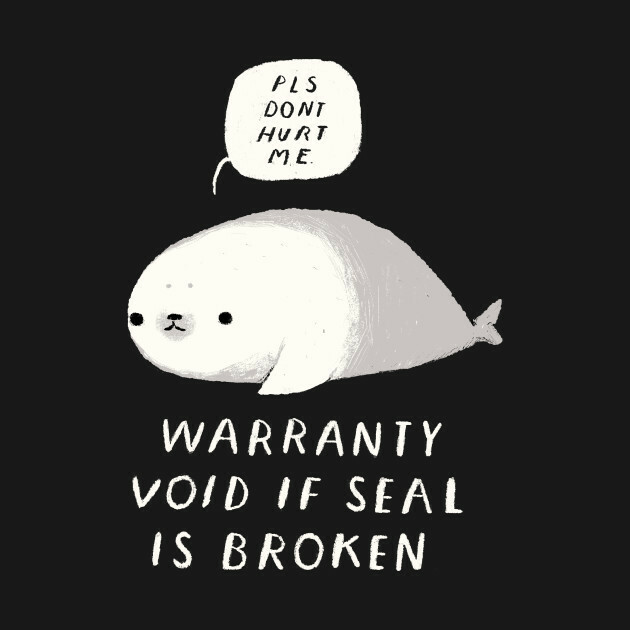 I have no idea if this seal is broken or not? !